Richied & Associates, Inc. is a Trusted Choice independent insurance agency with over 30 years of experience and knowledge to serve our customers. We specialize in providing businesses and individuals with the industries leading products and services. 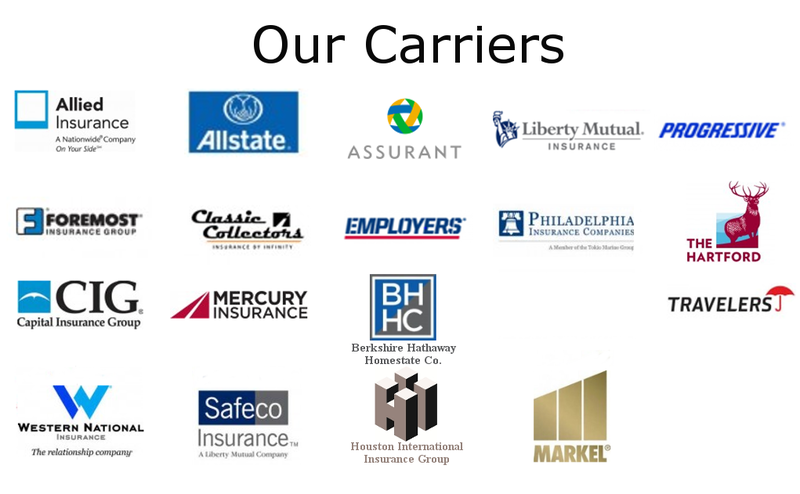 We look forward to the opportunity to provide the service and solutions for your insurance needs.